PVC is a plastic resin that is used in a wide range of consumer and industrial products including construction piping, plumbing material, inflatable products and electrical insulation. PVC is a more rigid plastic material that can maintain its shape better than PET and is ideally suited to enhance consumer & industrial products. The benefit of using PVC is the lower cost versus other materials, but offers a high quality printing/finish. 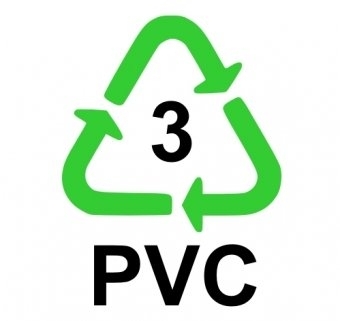 PVC has great characteristics that complement the Clearpak product line. It features an excellent printable surface, high impact strength, great optics and is scratch resistant. We can use it to make folding cartons, thermoforms or vacuum forms. PVC is safe to use with food.